makeup to other people is a lot more tricky than doing it on yourself as you really need to pay attention to the dimensions of the face and place the products in exactly the right place otherwise it can look terrible, and i think this was the problem for me on that occasion. Anyway, when i was contacted recently by Eve Mineral Make-up and asked if i would like to try out their mineral blusher* i thought why not give it another chance? 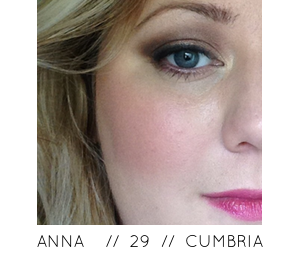 Eve are a company that has been developed simply out of a big love of mineral make-up. The products are made from natural ingredients and are free from all kinds of nasty fillers such as dyes and fragrances. They are suitable for all skin types, even sensitive skin and with regular use these products can make a positive difference to the health and appearance of the skin. The shade i was sent - Cheeky - is a gorgeous warm coral that i loved straight away and i couldn't wait to put it to use. You can see in the pictures above the colour payoff is fantastic and the shade is beautiful on the skin - not too false looking. You really do just need a tiny bit on your brush to get the desired flush so for just £7.50 for a pot i think it is excellent value, and it lasted on my skin all day. It is a very finely milled powder that feels almost silky on the skin and it blended nicely over my liquid foundation but i would be really intrigued to try it over a powder mineral foundation to see if it blended more easily.I would liken it to my Nars blushes in terms of colour payoff and longevity. The only thing i'm not hugely keen on is it being loose powder, i find it to be quite messy and i would definitely prefer this if it was a pressed compact. All in all i think my mind had been changed on the mineral makeup front and i will be looking at trying some of the other products from this range. What do you guys think of mineral makeup? If you haven't tried it i would recommend you do - you might be pleasantly surprised like me! The whole range from Eve Mineral Makeup can be found here and ranges from £5.50 - £12.50 which i think you will agree is very reasonable. 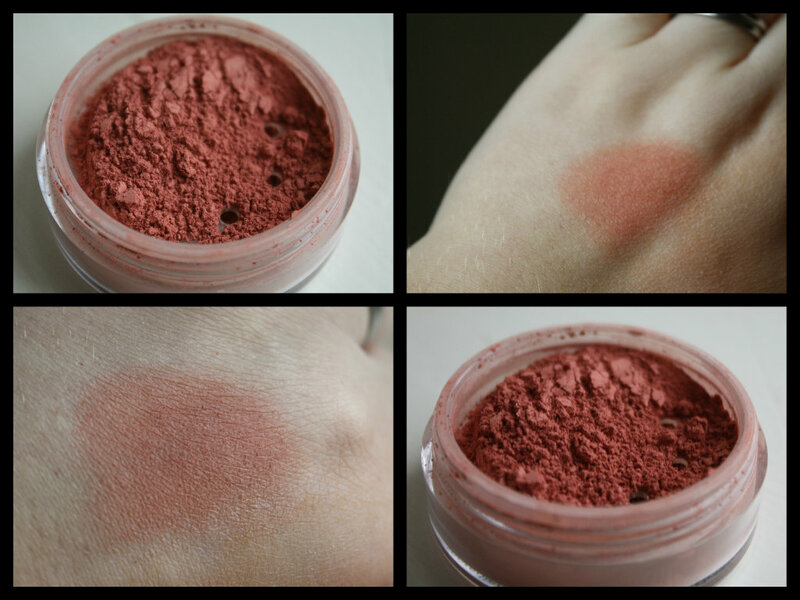 This blush looks great on you - I'm always on the look out for something natural! These sound so lovely, It's such a pretty colour! I've tried a few mineral make up brands but these seem really nice. Looks great on you! Mineral makeup is not for me since I'm clumsy, but I wish I could be! i actually haven't tried mineral makeup either! but i absolutely love the look of this blusher on you! really suits your skin and looks so pretty on you doll! 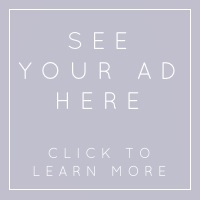 I absolutely ADORE mineral makeup but Eve is a brand I haven't heard of before. I may have to check them out! I'm with you on the whole loose powder thing though; the only reason I don't SOLELY buy mineral makeup is because it's just so messy and I travel a lot so pressed powders are my friend. This looks so beautiful on you, really suits you! I've never tried mineral make-up, but I think I'll have to give it a go!